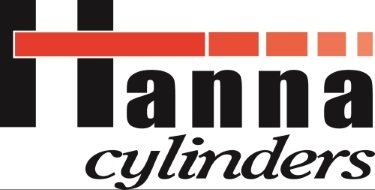 Hanna Cylinders - Techmaster Inc.
Our product line includes hydraulic, pneumatic, tie-rod, mill type, rotating, composite, mobile, welded, double welded and threaded cylinders. 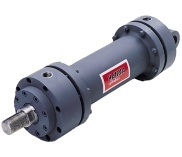 OEM applications include nuclear valve actuation, water/marine/corrosion resistant cylinders, offshore drilling, construction and lift equipment, tire presses, plastic injection molding, metal cutting/forming, lawn & garden tractors and snowplows. Click on the products tab for more information.